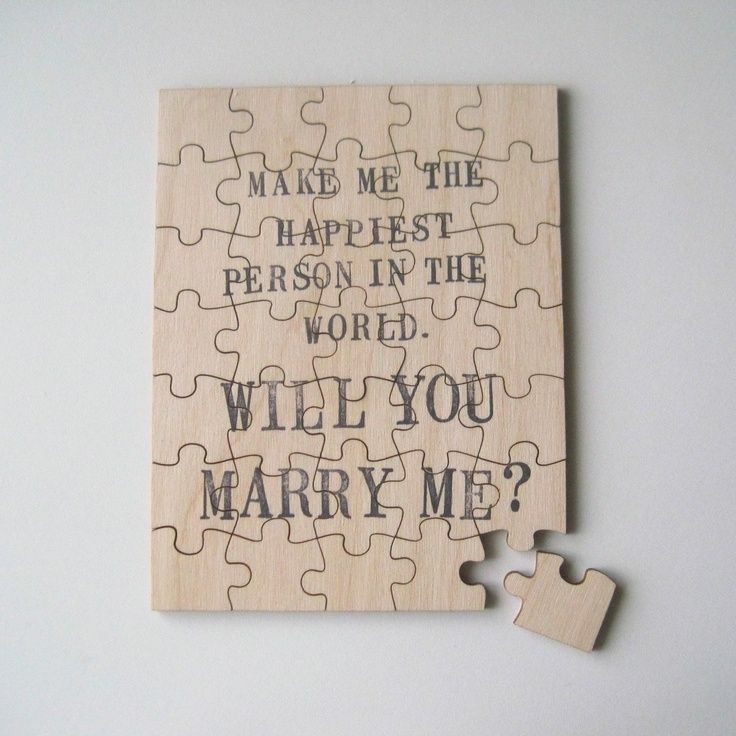 Home / Ideas/ Inspiration / Marriage Proposal Ideas That Will Definitely Get a YES! Are you looking for marriage proposal ideas? A marriage proposal once made will last a lifetime. A marriage proposal means a commitment for a lifetime and is symbolic of the love that is shared between two people. It is a monumental moment that the couple will look back at for fond memories. Many marriage proposal ideas are grand and flashy while some are quiet and intimate. Which marriage proposal ideas you choose depends from couples to couples, but at the end of the day, it is all about how you propose that could define the wonderful occasion. If you are going to bend the knee soon, then we have compiled a list of unique marriage proposal ideas for you. Unique Marriage Proposal Ideas That Will Definitely Get A YES! Do you want to propose but you are on a budget? Have fond memories that revolve around coffee? For a coffee lover, nothing is dearer to them more than their cup of freshly brewed coffee, but what if this beverage carries a special message? It would be a holy combination of love and coffee, a proposal which would soothe their soul. On the plus side, this proposal won’t make you break the bank and you can do it in an unassuming manner. You can create a stencil popping the question and dust chocolate powder over the coffee through the stencil to have the words etched on their drink. If your local barista can make mind-blowing latte art, you can ask them to draw on a ring that would convey your intention. Brownie points if you learn the art by yourself, even if you can make a heart, it would spin their world! They would appreciate all the trouble you go through just to win their heart. If you feel that you lack the creativity to be able to make it, you can just buy a cup that confesses your intention right as they gulp down their last bit of coffee and let the cup do the talking. Such cups are easily available online. Does music move your spirit? Does your partner enjoy singing and dancing? This is a proposal capable of grabbing everyone’s attention. Flash mobs are generally when a group of dancers dances out a choreography randomly in a public place. The dance is practised in secrecy and the dancers appear to be a part of the crowd until they break out in a dance. 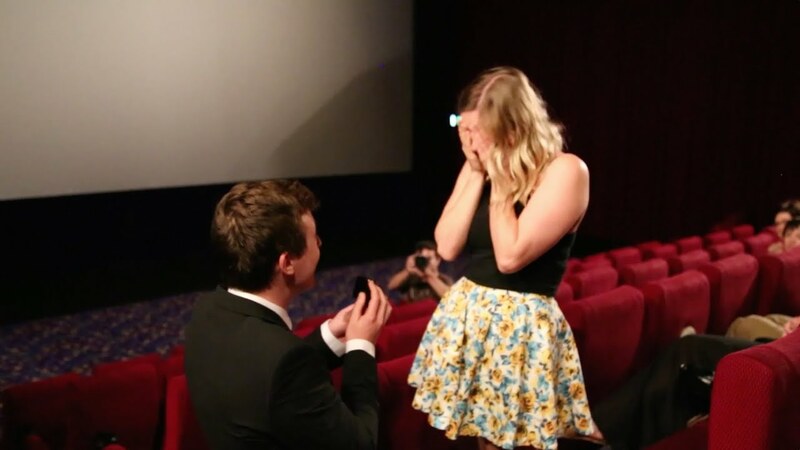 It becomes an entertainment factor and makes the proposal fun and less nerve-wracking. Often the one proposing shows up at the end of the dance bearing the ring, you can even be a part of the troop and shake a leg yourself! Dancers are available for hire but you can even add a personal touch by having your SO’s family involved in the dance routine. With a marriage proposal so funky, you are sure to get hitched. This is for all the adventure freaks. You can arrange a sky-diving session with your partner and make the experience even more thrilling by including a proposal! So, there are two ways of getting it done, when you are mid-air with the air whooshing past you, you can take their breath away by bringing out your ring. Another way is to have your proposal written out in a loud and big fonts on a banner and have someone (friend or family) roll it out on the ground so as you approach the ground, your partner gets to see your question and you get to see their eyes well up with emotions other than the adrenaline rush. This clearly is one of the most adventurous marriage proposal ideas. Does your partner like to read? Do they have a special book that they hold close to their heart? Is there any book that is significant towards your relationship? Then use it to say the special words. Carve out a section of a book and leave your ring inside, gift them the book and watch them be surprised as the ring patiently awaits them! This is one of the best marriage proposal ideas for fantasy fans. Warning: For a bibliophile, this may even backfire, so probably be prepared to hear a long lecture about how you ruined a good book. This proposal will have you splurging, but if you can afford it, then why not? You can hire a local film crew and have them re-enact your entire relationship, from the way you first met, your first date and other similar milestones. Have the video professionally made like a movie? Then you can book an entire show at a local theatre. Have your partner’s friends and family come over and be seated around the hall, and walk in late with your partner after the lights have been dimmed. Your SO will have no clue what they are in for, they would just be assuming that it is some movie that they will watch and forget but imagine their surprise as the familiarity of the events begin to dawn upon them! You can end the video with the very important question and as the lights come on, go down on your knee. Your partner would very much appreciate all the efforts and would be even more touched by having all their loved ones around witnessing this amazing proposal. This is perfect for a small way to ask the big question. Have a jigsaw made asking the question that has become a frog in your throat, let the board speak your heart and while your partner solves the puzzle, watch them realise how your lives will change forever. Getting a Jigsaw Puzzle made is easy and if you are into craft and DIY, you could make one yourself! It can even be personalised and customised by adding your favourite photograph of you together. Is your partner’s favourite band in town? Have they been constantly talking about some concert that they have been wanting to attend? Have they ever wanted to attend a concert by any particular artist or band? Then this might be the perfect opportunity to score on their good side by showing how you actually pay attention and listen to what they say! Go ahead and purchase the tickets to the event and profess your love to them in front of their idols. Who knows, the band/artist may even chip in with a romantic song for you guys! 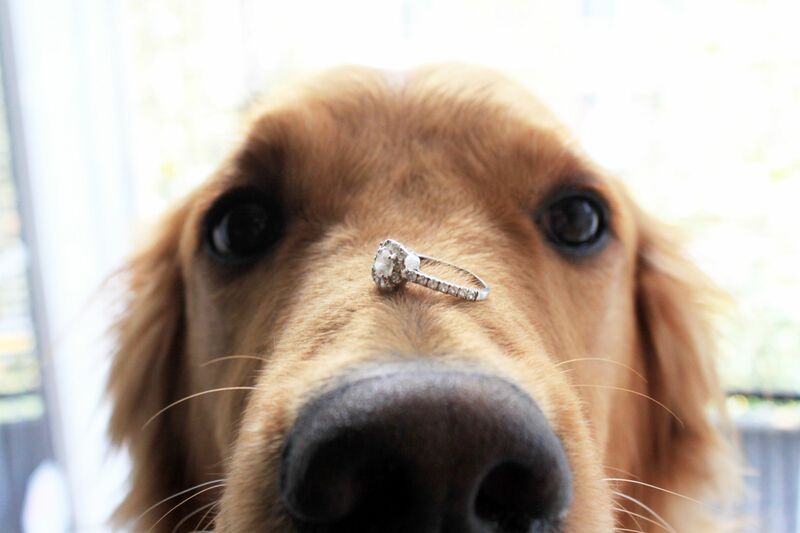 Are you looking for marriage proposal ideas for your animal lover partner? When they say that a pet is your best friend, why not get them involved too in this major event of your life! Have your pet make it special by being the bearer of your news, your four-legged friend would be more than just happy to assist you here. Who can say no to those cute puppy-eyes? Love needs a lot of effort, and your partner will have to make the same amount of effort to reach their pretty ring. You can make clue cards that will direct them from one location to another seeking the clue to the next location. The grand end to the whole treasure hunt would be you waiting for them with the ring. The locations could be places of significance, like, the coffee house you normally visit, or the beach where you enjoy watching sunsets, or it could even be placed inside your house as well. It would be a fun activity and even more rewarding to watch them scamper around. 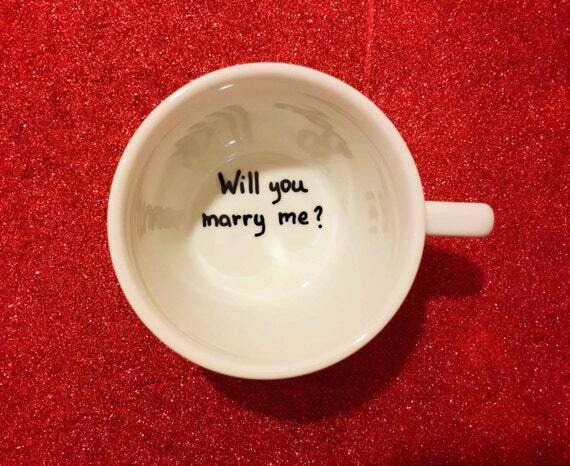 In this digital world, getting technology involved is another creative way to pop the question. You can purchase a domain name at minimal cost and design the web page to propose for you! It can be a basic web page or can involve intricate details, pop-ups and flash player playing your couple’s song. Imagine their surprise when on a busy day of the office, they open your email link and find the cutest proposal right in front of them. So what are you waiting for? Go out there and confess your love and put out your proposal to the one you love, with these tips, you are sure to hear a resounding YES! 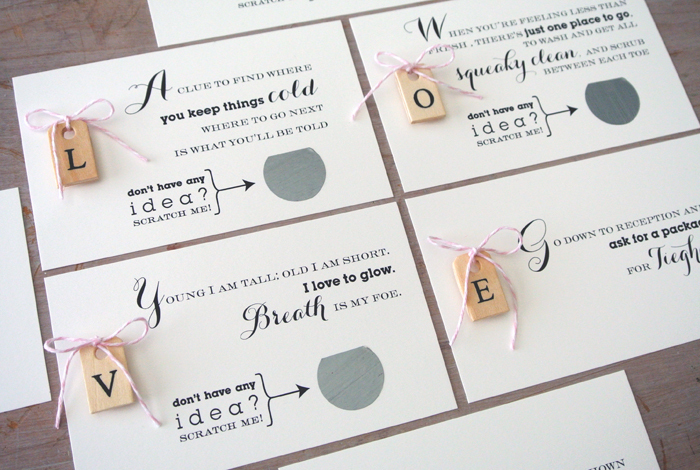 Quirky Ideas to Reveal Your Marriage News on Social Media!